Asian Arts Agency to showcase Debashish Bhattacharya at New York's prestigious globalFest event in January 2019. Now in its 16th year, globalFest is the premier world music showcase in North America, offering artists opportunities to meet programmers and promoters from the USA and around the world. Debashish Bhattacharya is one of 12 artists that has been chosen to showcase at the event. In the words of Acoustic Guitar Magazine, “you will likely never hear better acoustic slide playing than this”. 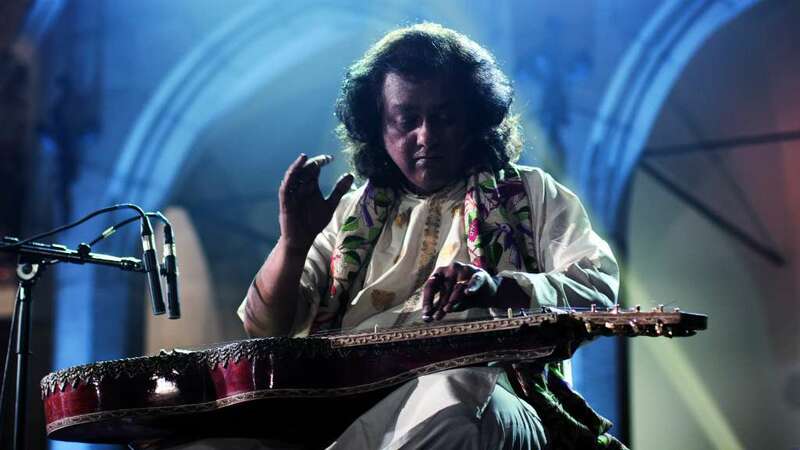 Combining extreme virtuosity with graceful artistry, Debashish has received global acclaim, with two Grammy nominations (2002, 2009) a Songlines (2016) and BBC Award (2007), he has won the hearts of audiences around the world. For more details, visit the globalFest website.